Whilst the vast bulk of 110 cameras came in the instamatic style, there are a few that buck the trend. There’s quite a lot of toy/novelty ones like the Halina Micro 110 but there’s also a few quite very high end ones like this. The 110 Zoom SLR is pretty highly speced for the size with AP, EV compensation and Bulb and Flash modes (supported standrd flash units. Just a shame about the styling ! So it’s a bit odd then ? It is unlike any camera I’ve ever held. It really looks like a Breathalyzer or something from a Roger Corman Sci-Fi epic. You need to hold it a bit like a pair of binoculars and the blokes in Minolta’s ergonomic department must have been out for lunch. So 80’s bridge cameras are similar but their controls are more logically laid out. The aperture adjust sits on the end of the stalk that house the metering system (no TTL here nor any viewfinder info beyound a under or over exposure warning LEDs) The focus and zoom are conventional affairs. Okay but what’s under the hood ? Quite a spec for a 110 camera. The lens is no mean feat for 1970’s engineering (this long before zoom compacts). It also holds it’s aperture across the x2 zoom. The obvious compromise is the non TTL metering and that only AP exposure is supported. So how does it handle ? The ability to focus down under a foot is a boon with the macro feature. Does it shoot okay ? 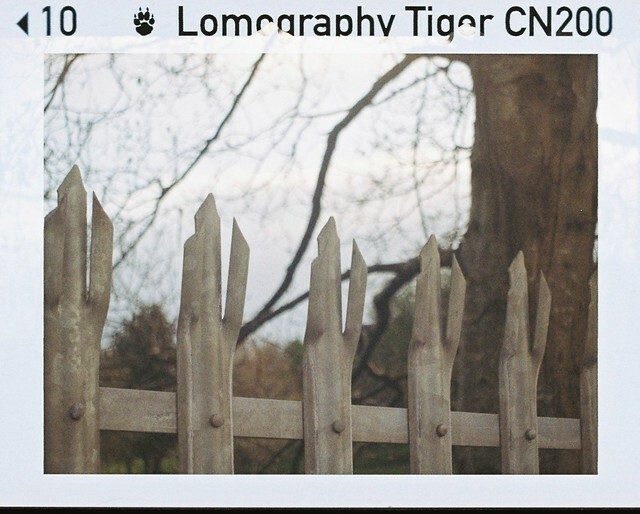 As with any 110 finding a lab who actually can do a good job of process and scanning the film is key (shout to digital photolab carlisle here for this film). 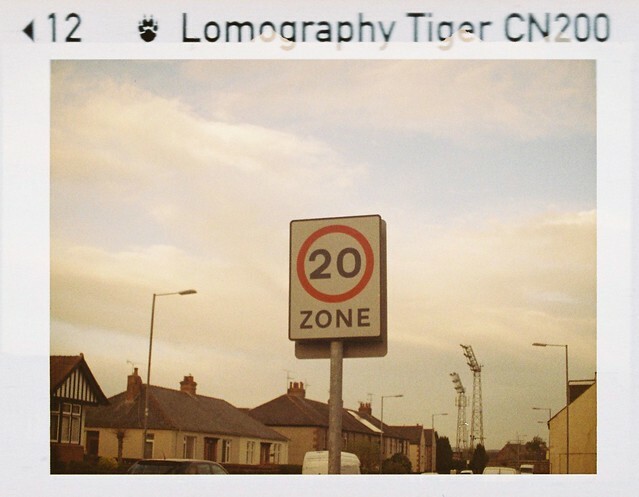 The dots you see on a few shots are a fault with lomography backing papers. 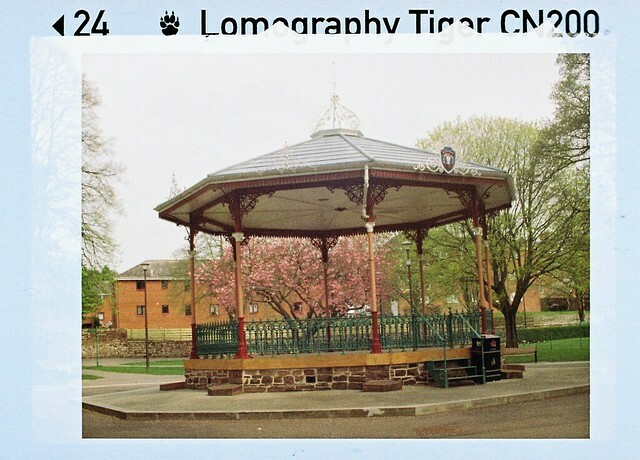 It isn’t in the league of a full frame SLR but when good I got images that I would have been happy with from a joe average late 80’s zoom 35mm compact (okay a bit more grainy). Sharpness was consistent across the image when I managed to get things on the ball. At the 50mm end there a smidgen of pincushion distortion and at the 25mm end I was struggling to be certain but I think there was some barrel distortion. Vignetting was minimal. So not bad at all. 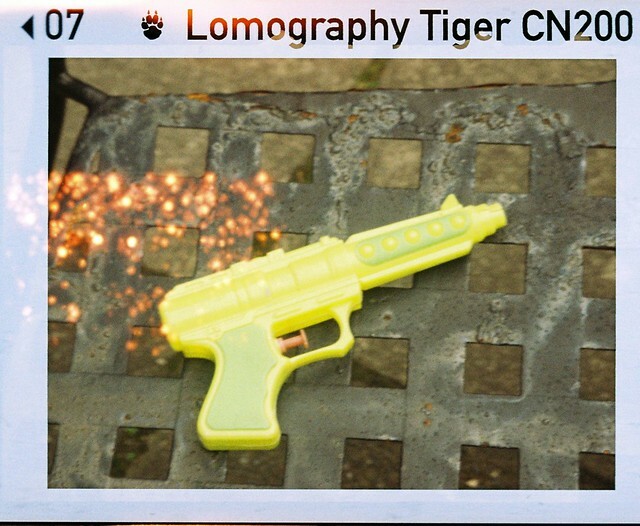 This really is a cut above even the better optic viewfinder 110 camera. However before you rush it does has have it’s rivals….. So are there alternatives ? On launch in ’76 it held the market to itself and sold quite well but in 1979 that changed. First up was its own revised self. The mark II was launched but this time in a more conventional and finger friendly shape. It also packs TTL center-weighted metering and a marginally faster f/3.5 lens. It also has built in diopter correction. Pentax unlike Minolta until 1979 never made anything but SLR format camera until the 1980’s. And their 110 camera was no expception. It also is the smallest and best known commercial subminature SLR ever made – The Pentax 110 Auto. So I should Just ignore the original Minolta ? Yup it’s bigger by some margin than both the Pentax and the later Minolta but it is way cheaper to buy. Expect to pay under £20 for it and etting for around a tenner is not unheard of. The Mark II steers north of that as does the pentax. Is there something better I should spend my money on ? 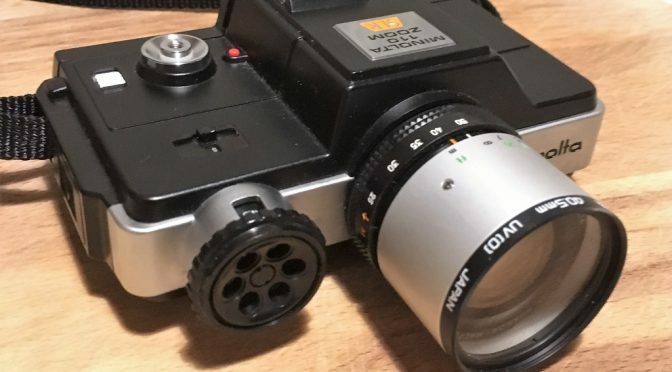 It isn’t that compact and in fact you can pick up a low priced 35mm SLR with lens like a Pentax P30 series with lens for the same money which uses 35mm film which works out cheaper in running costs and has better optics choices. It also isn’t a quick to shoot 110 camera for P&S. However this is a relativelt cheap route into higher end 110 photography. There are more easy to live with cameras but they cost more and you need to weight up the spec. Mike Butkus has the manual on his site. For alternative reviews see the ones at photothinking, tinkeringwithcameras (this also covers the Mark II) and Jim Grey covered it on Down the Road. 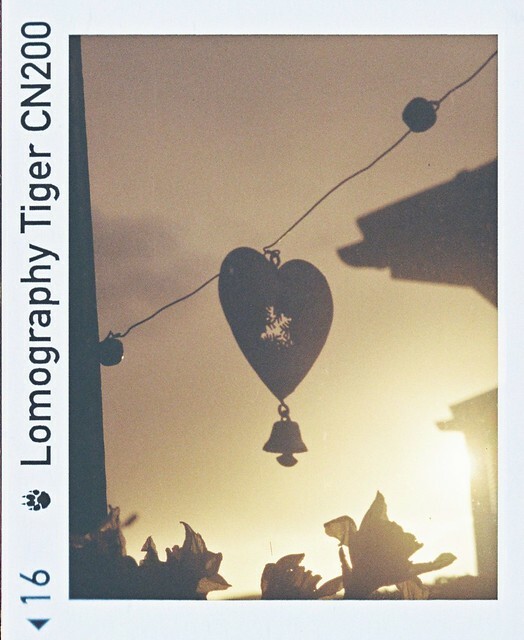 Previous PostTHE READING ROOM – NEWS & THINGS YOU MIGHT HAVE MISSED (WEEK 23: 4TH -10tH JAN 2019)Next PostIf You’re feeling Frugal what film Format should you shoot ? Good solid review of this unusual camera. You got good results from yours, faulty backing paper notwithstanding. You’re right: finding good processing and scanning of this stuff is hard. I have one more cartridge of 110 in the fridge and I think I’m going to have a lab process it and then scan it at home. Alan, over the past few years I’ve embarked on sourcing various models to be the basis of a small collection of high end 110 format cameras. Clearly, I mean high end as it relates to 110. I was in no rush, so I could afford to await interesting models coming up at the right price. The few I decided upon, decided by their design and not wishing to merely have lookalike slabs, were the beautifully engineered little Rollei A110, the Pentax 110, the Canon 110ED, the Agfamatic 6008 Makro and the 4008 (as an example of a two lens model, and I think it looks much nicer than its upmarket sibling), the Mk.II Minolta, and the last to be acquired, the Minolta you review here. Now, as I’m not interested in shooting 110 film, I simply a) admire the engineering and b) just play with them. What has impressed me with all these models is the extremes their respective manufacturers went to to provide over the top engineered cameras for what was a crappy format foisted on the public by Kodak. 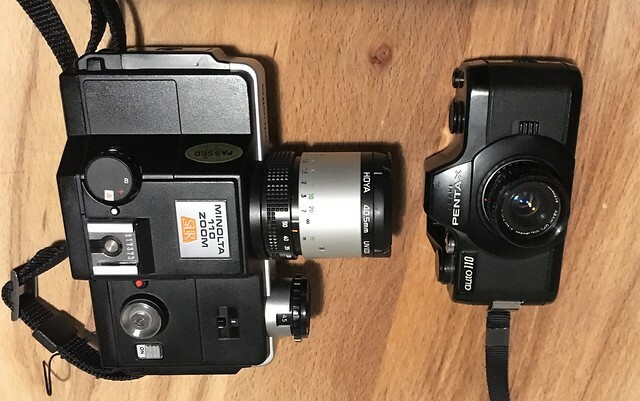 These little gems, although the Minolta 110 can hardly be described as little, are way over engineered and were thus very expensive for what were poor quality results solely due to the film format. I mean, Pentax and Minolta provided slr designs, with the Pentax having interchangeable lenses (! ), the Canon has an f2 lens with rangefinder focusing, the macro focusing 6008, and not least, the exquisitely formed and tiny Rollei A110 being as minimalist as one can get, but high quality. On paper, as I can only test the Pentax lenses, what all these cameras also provide are high quality lenses, with primes being top performing all-glass designs such as the Tessar and Solitar-S, both 4 elements, and the 5 element Canon. Testing all the little Pentax lenses, save the zoom which I don’t have, they are all surprisingly sharp wide open. It’s a pity that the aperture setting is built into the camera body thus precluding my finding out how much better they would perform stopped down. Keep up the good work, Alan, your site provides an interesting antidote to those mainly concerned with higher end kit. I enjoy both.